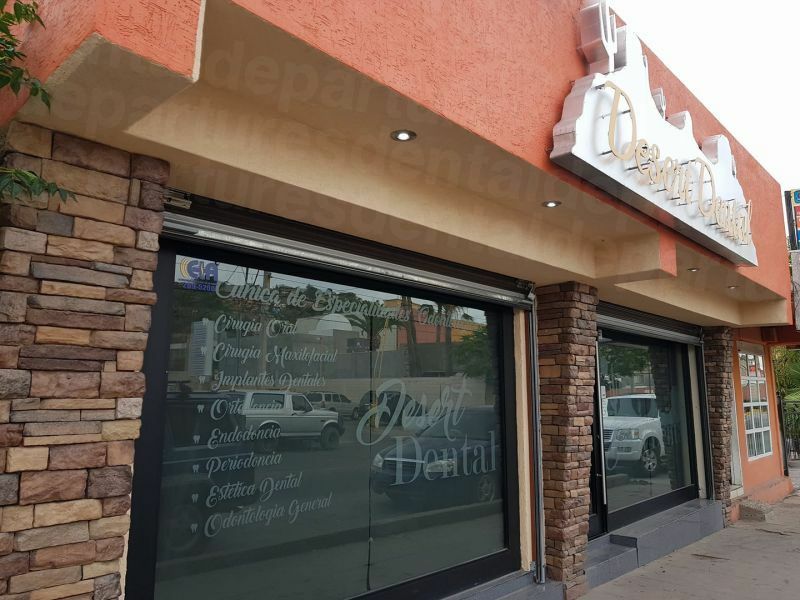 Find affordable high-quality dentists in Nogales, and a good excuse to hunt for some bargains while having your dental work done. Nogales in Mexico is just over the US-Mexico border with Nogales in Arizona. This colorful border town has long been a convenient place to cross for Americans checking out Mexican handicrafts and medical supplies at much cheaper prices than at home. From shopping malls selling the latest fashions to street vendors selling handicrafts, if you love bargaining you’ll love it here— after you’ve shopped till you drop you can find plenty of friendly bars and restaurants to refuel and enjoy a burrito and a margarita. 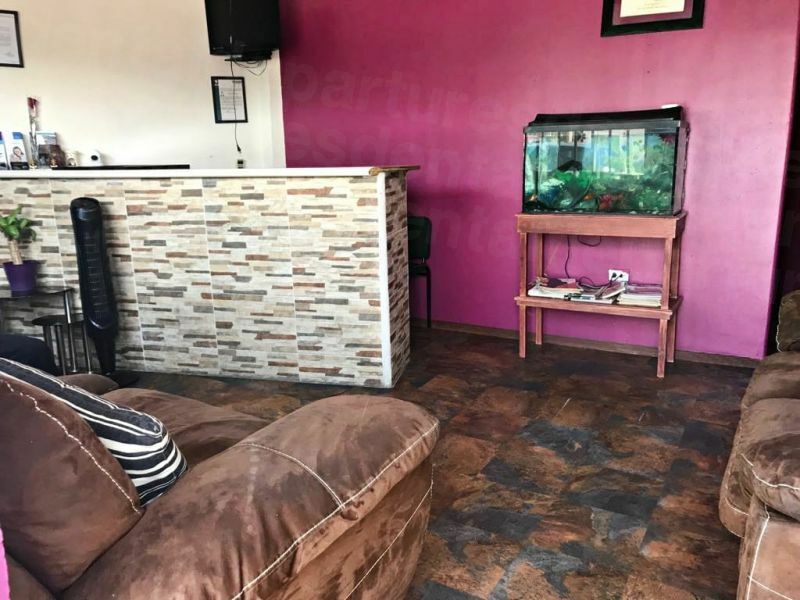 Like many of the other border towns in Mexico, Nogales is friendly, fun and appealing to those from the United States who want to travel conveniently for their dental care rather than have to book major time off work to visit a far-flung destination. Hoeroica Nogales, as it is officially known, is on the US-Mexico border in the state of Sonora. To the north is the city of Nogales in Arizona, USA. 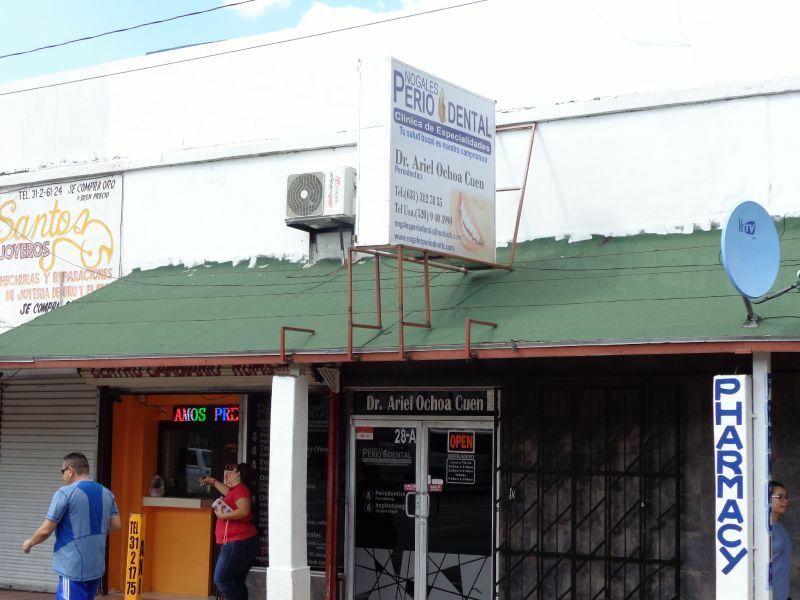 Why Visit a Dentist in Nogales? Nogales is within easy reach for US residents, particularly those from the southern parts of Arizona and California. You can fly into international airports at Nogales in Mexico, as well as Tucson, Arizona, around 60 miles away. Its convenient location is an important port of entry for US tourists. In common with dental clinics just over the border in the United States, facilities here are equipped with the latest diagnostic and therapeutic equipment to deliver accurate care on a par with anything you’d receive at home. Additionally, they also use the same world-renowned, branded materials that clinics over the border use. One reason the care is considerably less expensive here is that the cost of living is lower; for example, overhead such as rent, wages and utilities - not because the quality is lower. Most visitors from further afield tend to stay over the US border, and there are a wide variety of different places to stay in Nogales, Arizona, including hotels, motels and holiday apartments. Thousands of people cross the border from the US into Nogales every day to work, as well as tourists, with no adverse effects – and these people will tell you it is safe. The US travel advisory recommends caution throughout the state of Sonora, although there is no specific advisory with regard to Nogales itself. 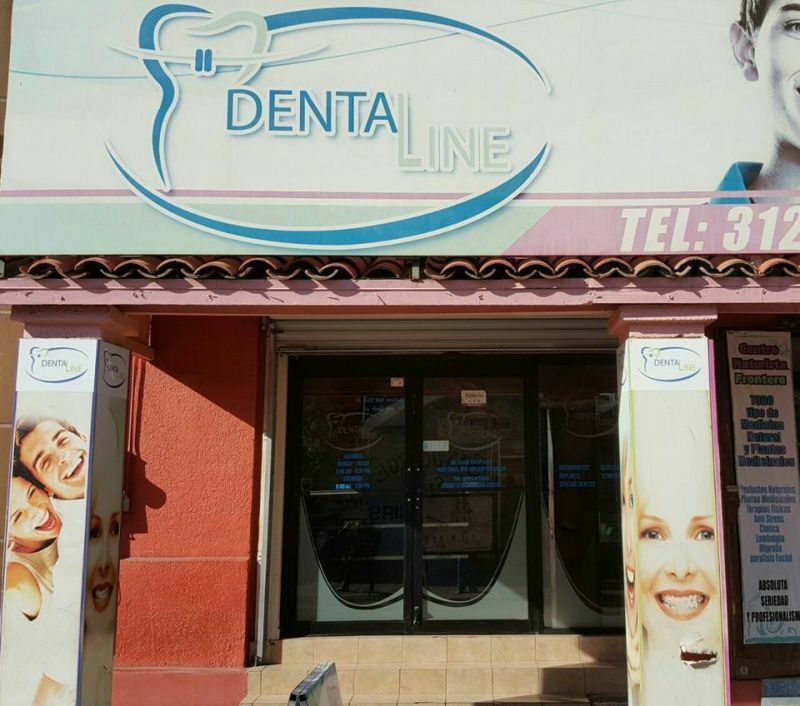 Yes – we have found the dental care at the best clinics in Nogales to be just as good as at home, as it is with many dentists in Mexico – you just need to make sure you find a quality-checked clinic. At Dental Departures we pre-check all our clinics, performing legal and criminal background checks on dentists, as well as confirming qualifications, experience and professional memberships. 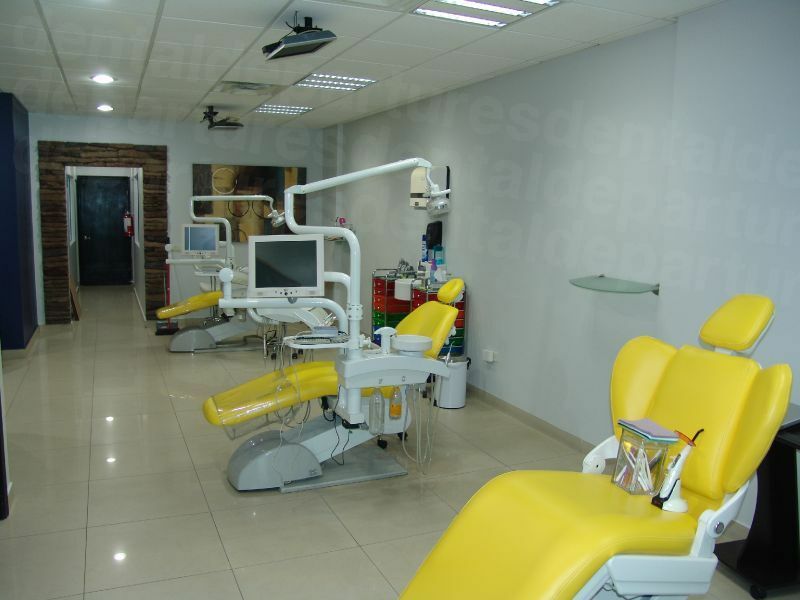 Many dentists in Mexico, especially those treating international patients, undertake specialist training overseas. 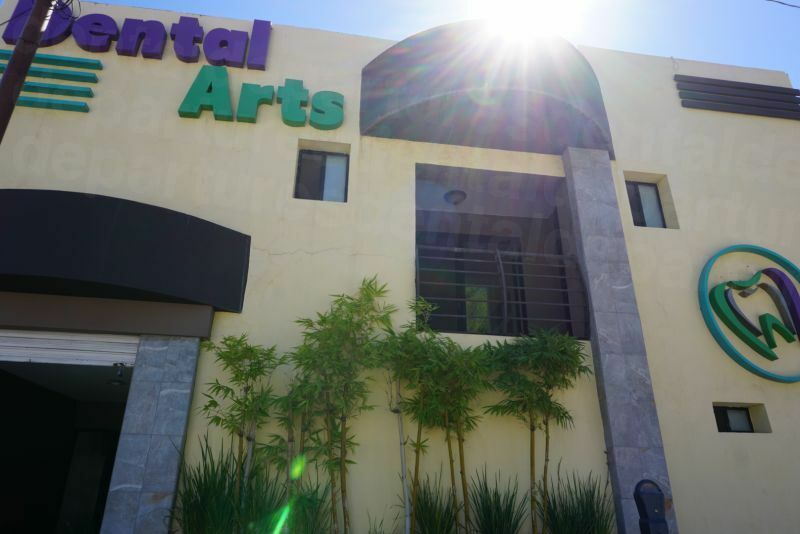 Our dentists in Nogales are no different, and you will find dentists with memberships of, for example, the American Dental Association, or the American Association of Orthodontics. Hygiene and safety standards tend to follow recognized international standards, with a great many of our clinics signed up to the International Standards Organization (ISO) protocols. We also make a point of visiting our clinics, taking high-resolution photos, virtual tours and, of course, real patient reviews from patients who have previously used the services. All this information is included under each clinic listing on our website, so you can browse, compare and decide which dentist is right for you. 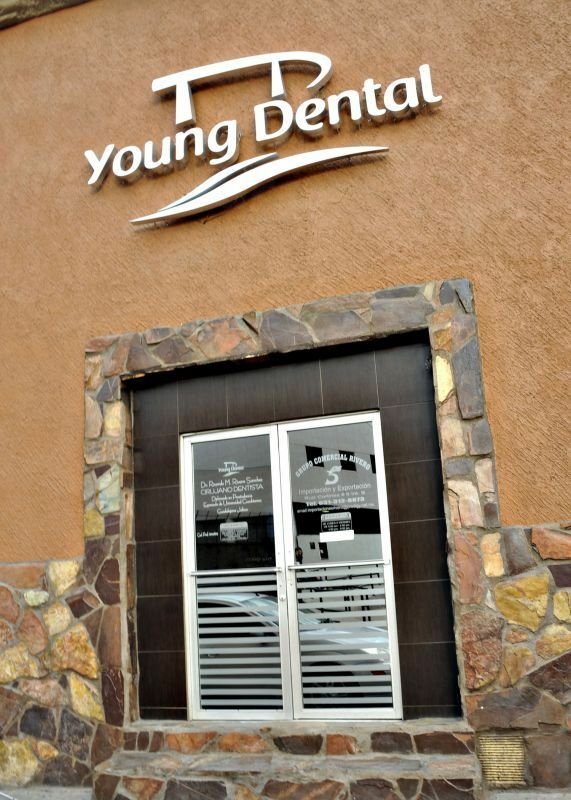 Do your homework, and you should have a trouble-free and pleasant dental experience in Nogales. What Happens if Something Goes Wrong? Is My Work Guaranteed? All our dentists provide excellent quality care, offering warranties or guarantees on their work, as well as on the materials they use for carrying out the work. However, nobody can guarantee any dental or medical treatment 100%, simply because each person’s body is different. You can maximize the successful outcome of your treatment by booking your treatment with a trustworthy and reliable clinic. At our clinics, it is rare for our patients to experience any problems, and issues have usually been minor. In these instances, you are assured that we and your dentist will work to put right – and we are more than happy to be your advocate if you would prefer us to speak to the dentist on your behalf. 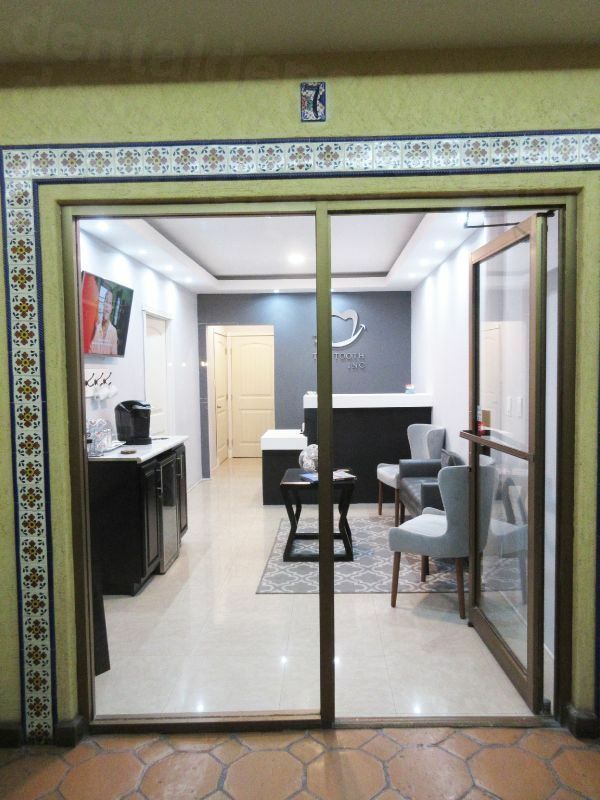 No – our dental clinics all have English-speaking staff – and being this near the border, English is fluent throughout the town, including hotels, restaurants and venues offering tourist amenities. Our dental clinics all accept US dollars, and most accept other forms of payment, including traveler and personal checks, bank transfers and debit and credit cards. Our clinics list their accepted forms of payment under their listing on our site. Please be aware that most credit card transactions incur a small processing fee of 3-4%. Your dentist in Nogales will probably not be able to accept your US or Canadian insurance directly. However, if you have cover that allows for ‘out-of-network’ expenses, you may be entitled to claim back your costs once you have returned home – and you will certainly get more for your money in Nogales. Nogales is easy to reach whatever the time of year and our dentists are open throughout, save for national holidays like Christmas Day. A typical Mexican border town, Nogales has some areas that are easy to navigate in a wheelchair, and some less so. Sidewalks may be steep, and badly maintained, or they may not exist at all – and in front of shops there may not be much room to get by as the sidewalk is often filled with goods for sale that vendors place out in front of their shops. Extensive renovation of Obregon Street to make the walkways wider and more accessible for wheelchairs has been started, and by June 2014 is around 50% complete, so if you stick to this area you should find it a little easier. You will, generally, receive assistance from people if you do get stuck, and if you are staying in Nogales there are a good many handicapped accessible hotels. Many of our dentists have wheelchair-friendly premises, and also have free transport to pick you up from your hotel or the Border. Please get in touch with us and let us know your requirements if you are unsure – we can always find a way of getting you to our dentists. For dental patients, it’s worth knowing that the standard method of pain relief in Mexico is a local anesthetic, rather than sedation dentistry. If you do need sedation, many of our dentists provide this as an additional service, but an anesthesiologist has to be booked in advance. You will need to pre-book this with your dentist and it usually incurs an additional charge of around $400. Other prescription medicine, such as Valium, will also need to be ordered in advance. Border crossing times may take a while, especially during peak times. What Else is There to Do in and around Nogales? It’s no secret – Americans primarily come to Nogales to shop – and one of the most popular and colorful places to pick up some good deals in the Pasaje Morelos. This alleyway has been converted into an open-air shopping strip and is lined with street vendors selling an array of goods to large crowds. Even if you’re just browsing, it’s a fun and vibrant place. You can get everything here at low prices. Inexpensive items include leather goods, jewelry (especially silver), prescription drugs, pottery, perfumes, liquor, quilts/throws, clothes and hand-crafted goods. Many of the items have found their way from all over Mexico – so there is a wide variety. Those looking for something a little less touristy will find plenty of other shops selling the finer things in life for a little more money. More upscale and perhaps less authentic, the Nogales Mall is the premier destination for shoppers from both sides of the Border. Nogales is fairly small and you won't find many tourist attractions apart from the shopping. 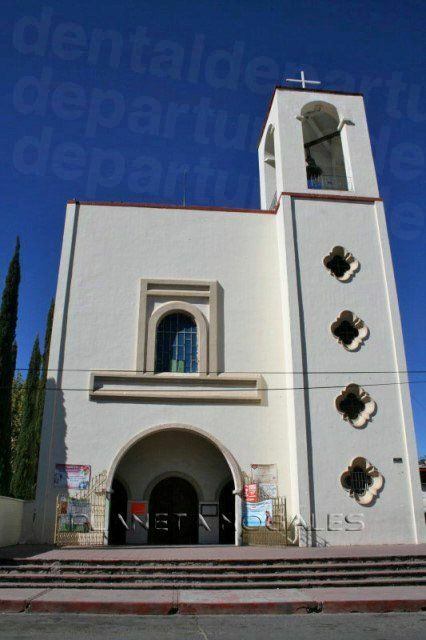 The closest the town has to a tourist site is the plaza of the cathedral, Plaza Nogales. 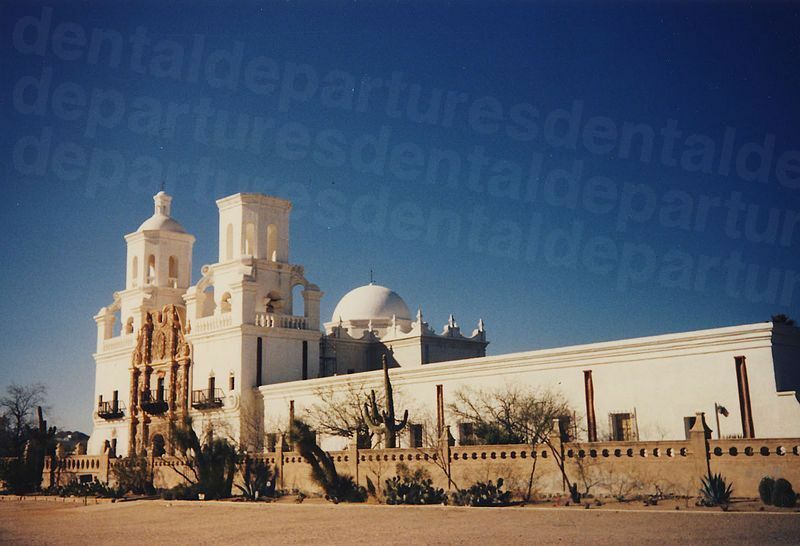 Outside of Nogales is the stunning desert scenery of Sonora, and interesting little towns, such as Magdalena, which has a crypt and monument to Father Eusebio Kino, a missionary who worked in the area. Between Phoenix and El Paso, take the I-10 and from further north take the I-19 south from Tucson. Many people park on the US side of the border and walk over as parking and traffic is congested in Nogales. There are plenty of shuttle buses to take you from the border crossing into town and back. There are two international airports nearby – Nogales on the Mexico Side and Tucson, on the US Side, - about 60 miles away. 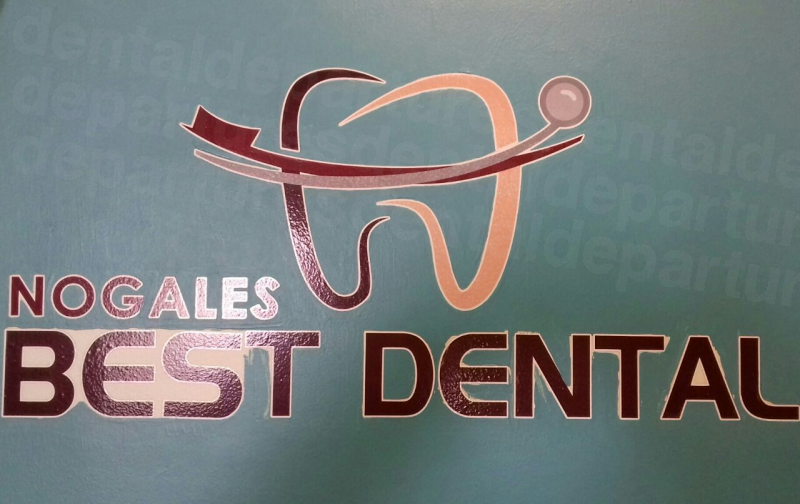 You can book an appointment with our dentists in Nogales directly on our site, or call our Customer Care Team on our toll-free number. You can also use our online chat facility to talk directly to our team. Find and book your dentist with Dental Departures. We guarantee you the best prices, and quality you are assured of.